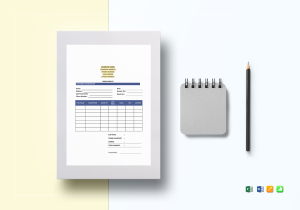 Streamline your Business with essentials like Purchase Orders,Price Quotes with Easily editable, New,Print & Share Digitally documents in Word and more. Most big manufacturing companies have more than one supplier for their production needs, and oftentimes, this involves bulk purchases that involve millions in financial transactions. 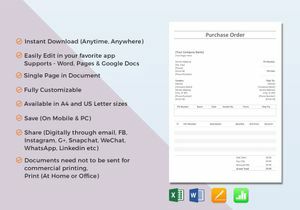 To ensure the legality and prevent legal technicalities, it’s very important that a formal Purchase Order (P.O.) must be issued by the company to the seller. Before a purchase happens, however, the company’s purchasing officer must first ask several potential suppliers for price quotations on items to be supplied with similar descriptions and specifications. This is to ensure impartiality and fairness to prevent accusations of bias and favoritism from a certain supplier. 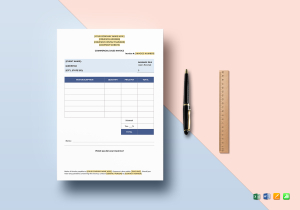 Purchase orders and price quotation forms are always generated by the buyer and are classified as legal business documents and as such must be honored by the receiver. While the seller has no obligation to further supply anything besides their product quotation if the company asks for a price quote, those sellers who are issued purchase orders are obligated to fulfill what are being stipulated on the purchase order. This can be in regard to quantity of the purchased item or items, the type of purchase, delivery procedure such as if it’s blanket order, by bulk or agreed-upon quantity for each month, agreed prices, method of payment such as if it’s Cash on Delivery (COD), Letter of Credit (L.C.) or a 30-day payment. 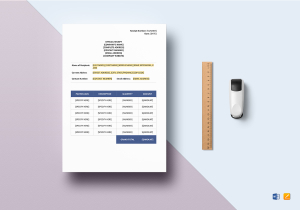 Both price quote and sales purchase order documents can be used for either products or services depending on the buyer’s needs, and of course, the seller’s commodity. Since most large established manufacturing companies have a very fast sales turnover, that means their manufactured goods are sold immediately after production. This also means that sellers and suppliers must always be ready to supply the exact quantity needed upon short notice. 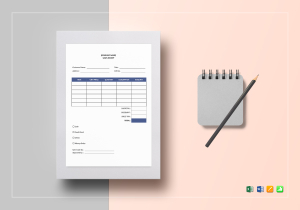 For this reason, it’s important that companies should have readily available purchase order and price quotation forms that they can dispense easily. 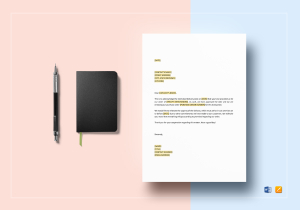 We at Best Templates recognize the need for businesses to have sales documents of different kinds that are essential for day to day operations. 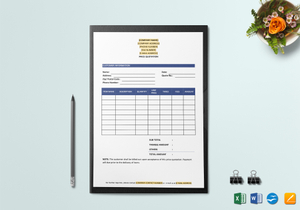 Our Sales Purchase Orders and Price Quote Document Templates are made of Premium, High Quality, Easily Printable templates that you can Fully Edit and Customize according to specifications. 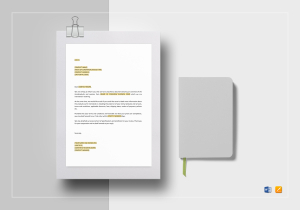 You can even include your company name and logo since our templates come with your choice of colors in High Definition 300 dpi Resolution in CMYK or RGB color modes. 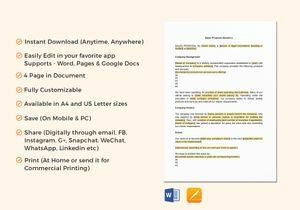 What’s more, our templates are Very Affordable and can Easily be Downloaded in commonly used application softwares like Word, iPages and more depending on your choice of format. 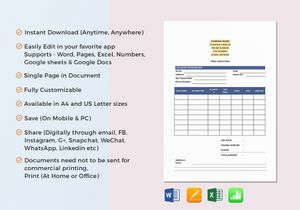 You can even Personalize your own forms to make them Unique and Easily recognizable. 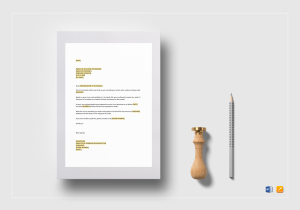 Besides PO’s and Price Quote templates, These are all Industry-Compliant Legal and Business documents that you can Fully Customize and Modify. What’s more, we offer you the Lowest and Most Affordable Price for Premium templates that no other site can offer. This is the Ultimate value for money that only we can offer.